Be fire ready this summer. It’s important to prepare your property and make a plan. Your safety is your responsibility, so find out how to get prepared at http://www.emergency.vic.gov.au. The reasons why are black and white. 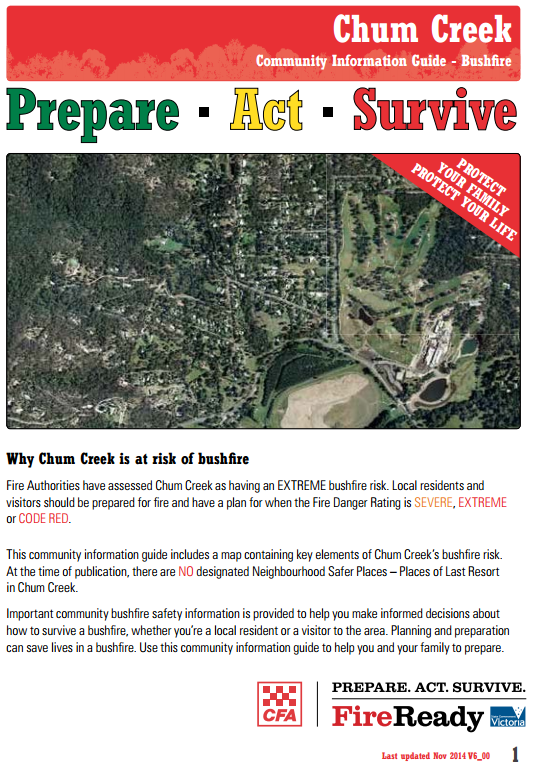 If you live in a suburb near grasslands you’re at risk of fire this summer. If you live directly next to parks or paddocks and a grassfire starts walk at least two streets back. 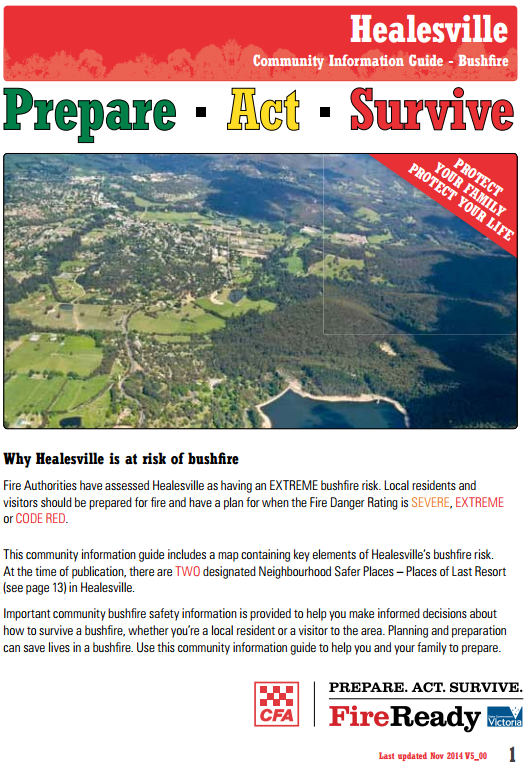 Get prepared for grassfires at http://www.emergency.vic.gov.au. The reasons why are black and white.